The PrepCom3 Exhibition showcased projects, innovations, and solutions from member states, stakeholders, and organizations working on housing and sustainable urban development. It was a space for urban experts to meet and network, an opportunity to increase awareness about sustainable urban development among the general public, and an innovative way of showing urban solutions and innovations. 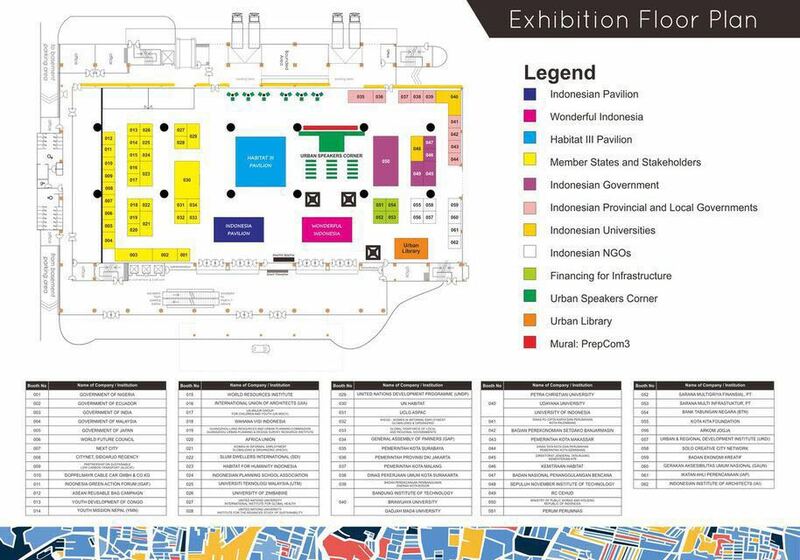 Over 60 exhibitors participated at the PrepCom3 exhibition.